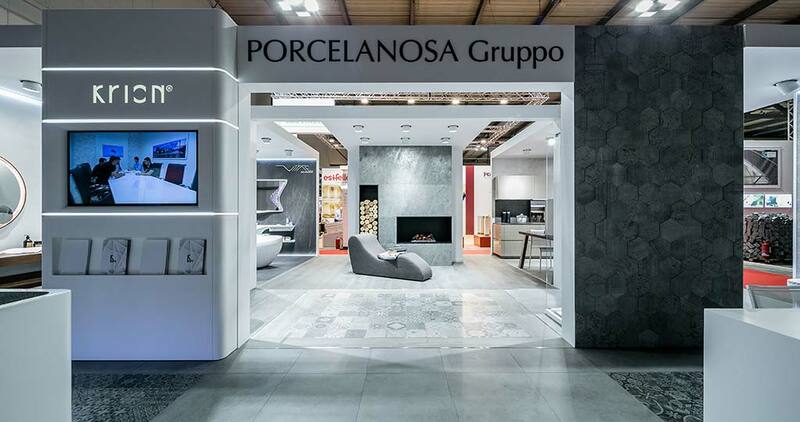 After the closing of MADE Expo 2017 in Milan, PORCELANOSA Grupo takes stock of its presence at the fair, one of the most interesting among Italian professionals. 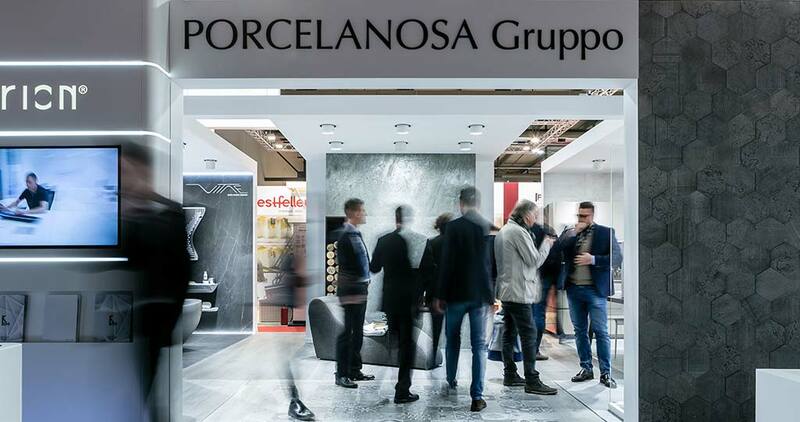 From March 8 to 11, many clients and potential ones visited PORCELANOSA Grupo’s stand, a new space different to the one presented in the 2015 edition. 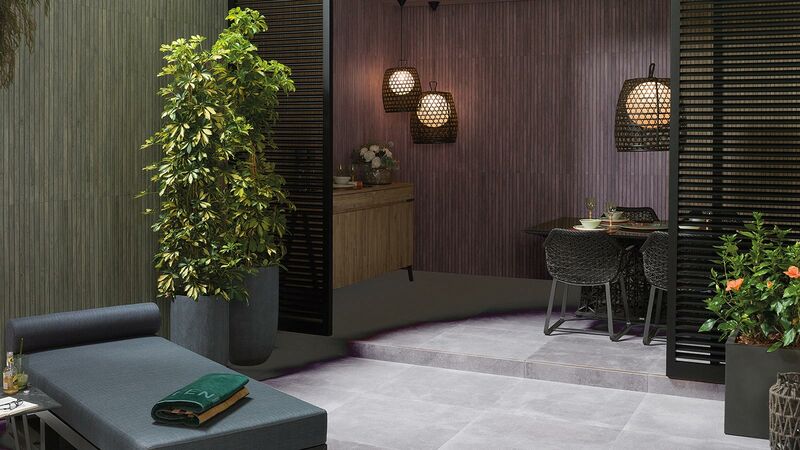 The goal was, to provide architects, interior designers and professionals from the world of design and construction with the latest developments and designs recently released by the eight firms that make up the Group; from ceramic floor tiles and wall tiles, to stone and natural wood, bathroom design, kitchen equipment or high quality building systems. 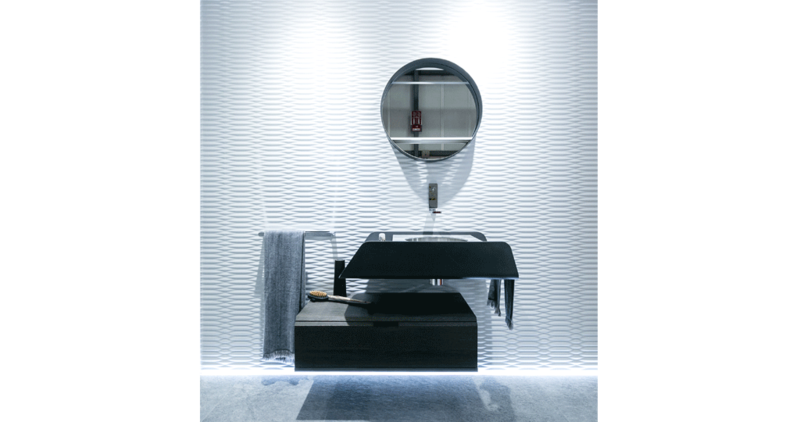 One of the highlights at PORCELANOSA Grupo’s stand at MADE Expo 2017 has been the Tono and Vitae signature bathroom collections. 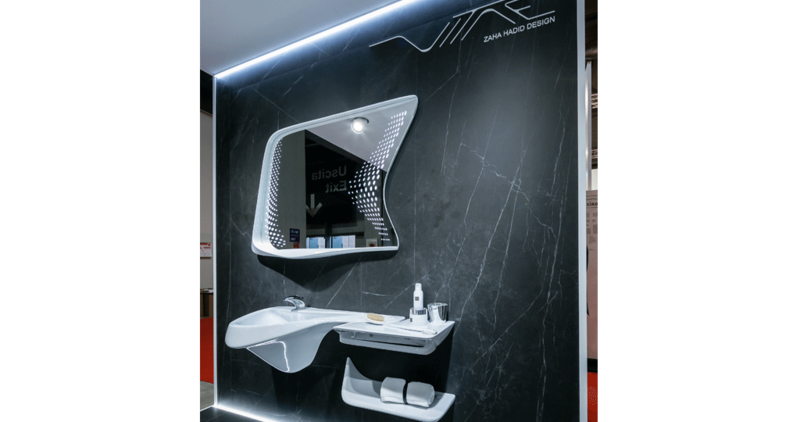 The organic and natural forms from Vitae and the modularity, functionality and elegance from Tono attracted attention and inspired the great professional public in Milan, who were interested in the creations from renowned design studios, such as Zaha Hadid Design and Foster + Partners, together with the touch of exclusivity and high quality from the PORCELANOSA Grupo. 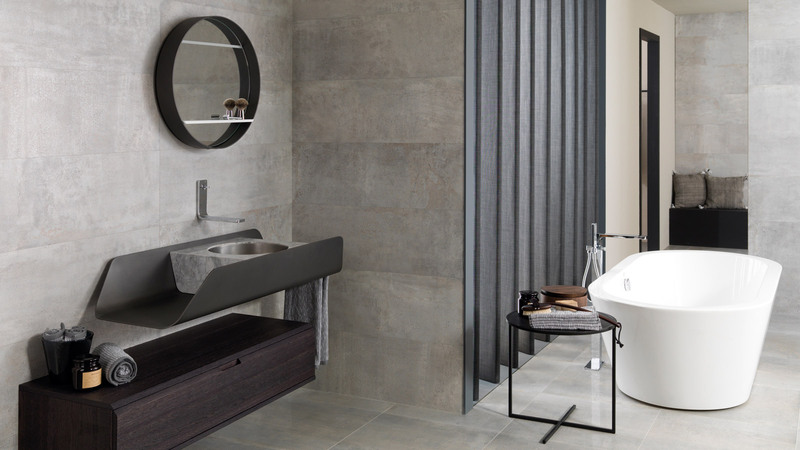 The new designs and ceramic formats from Porcelanosa and Venis have gained wide acceptance, including the premium designs for luxury projects and large formats which meet the needs of each architectural challenge and certify the versatility and adaptability of porcelain tiles from the PORCELANOSA Grupo. 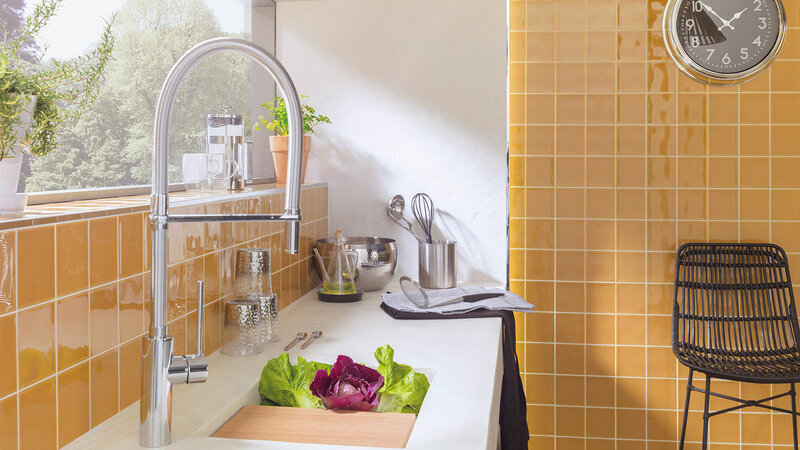 Beside these designs, we also find Micro-Stuk, the continuous high quality and decorative value wall tile from Butech; and Shower Deck shower trays, flat surface, made with Par-Ker and the hidden drain, which filters the water between the porcelain pieces. Regarding interior design, the concept of Living from L’Antic Colonial was a great inspiration for architects and interior designers. 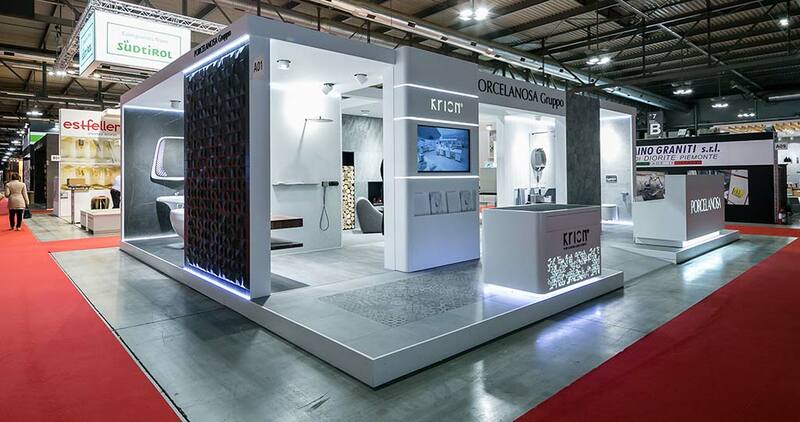 An elegant space which helped to discover the different designs from the firm in a different and more experiential way. 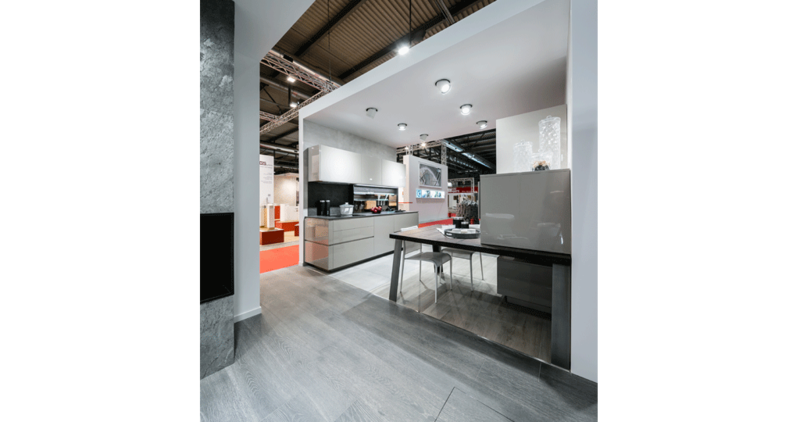 High quality materials, presented to professionals in a warm and exquisitely decorated atmosphere, with the aim of attracting, wooing and inspiring. 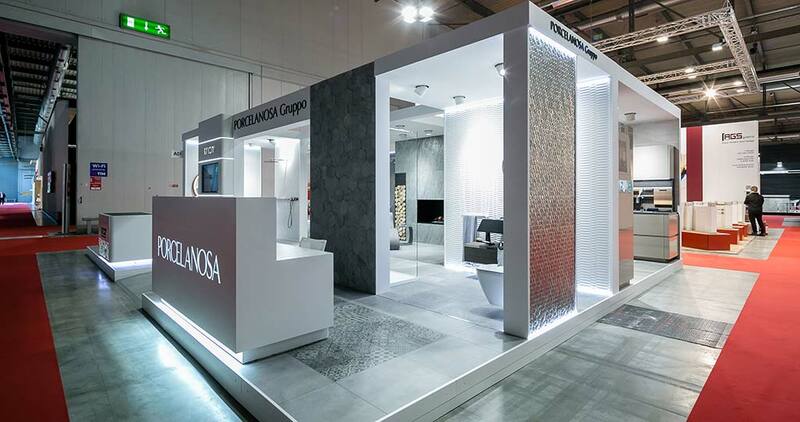 This new MADE Expo edition has been a success for the PORCELANOSA Grupo. 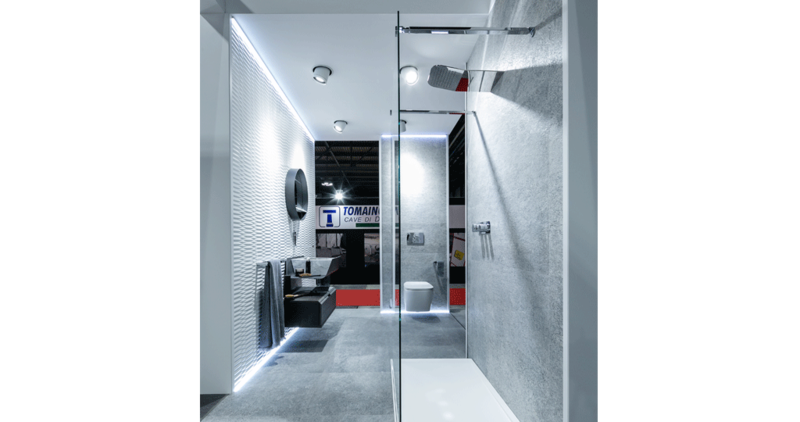 Designs based on quality and innovation which have been greatly received by the general public and which confirm the presence of the firm at this event, one of the most important in the country. 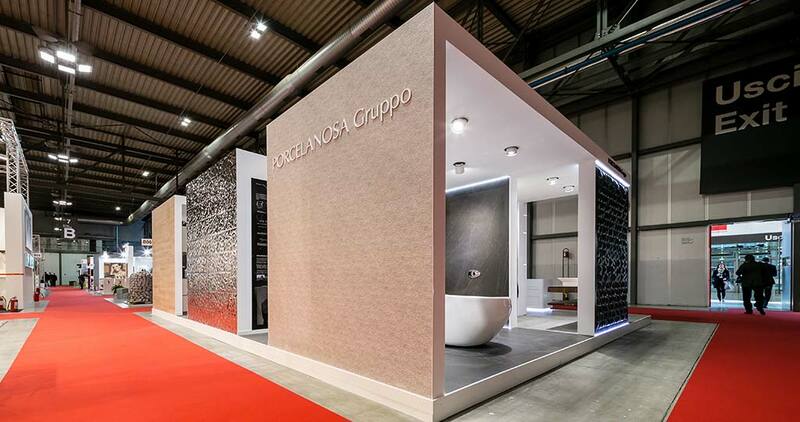 The PORCELANOSA Grupo confirms further its expansion in Italy, seeking to be a leading company for architecture, design and construction.